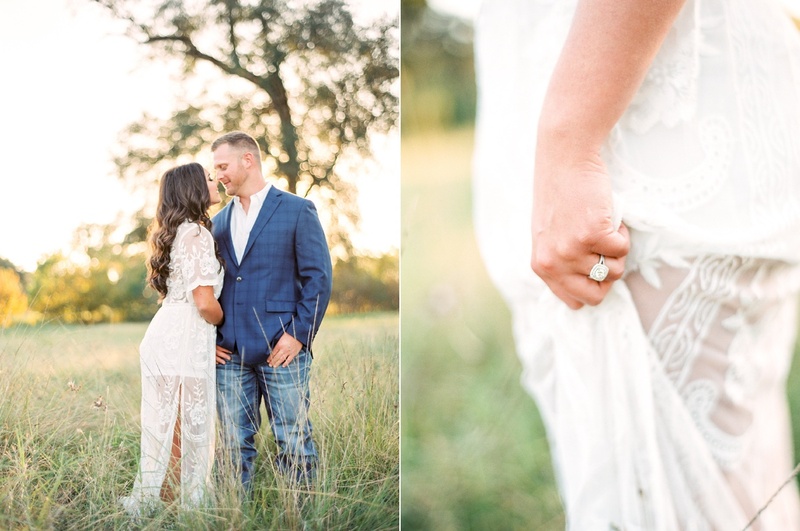 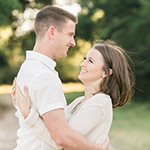 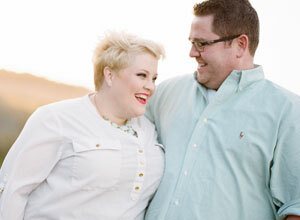 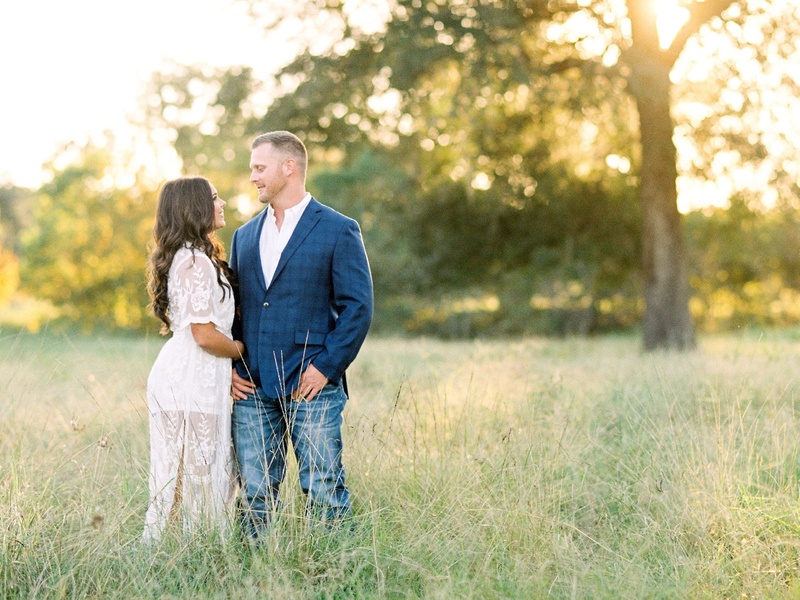 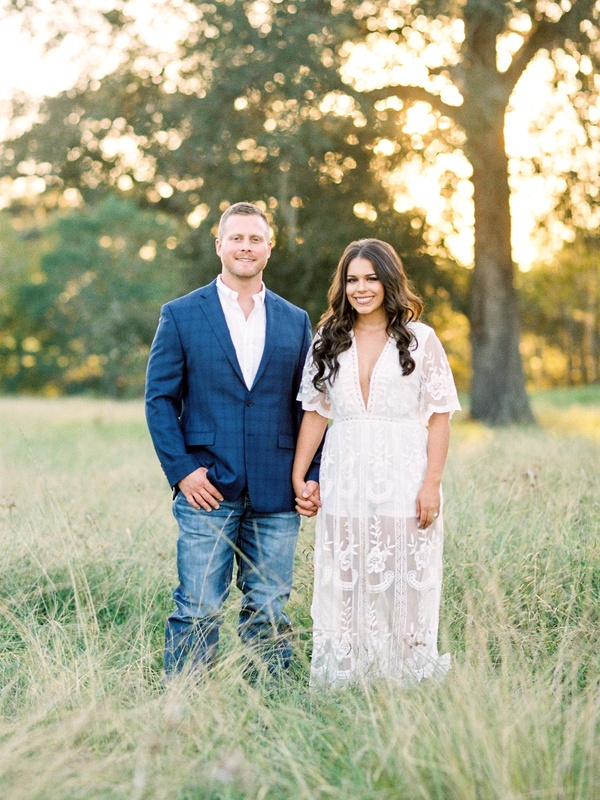 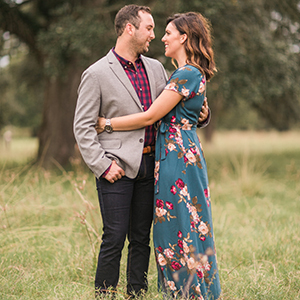 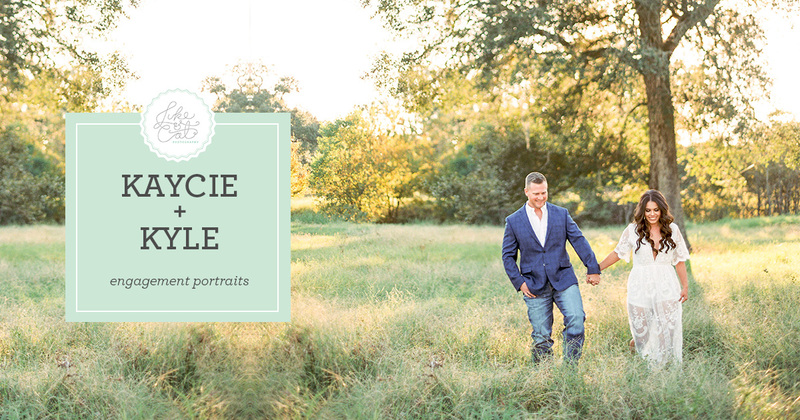 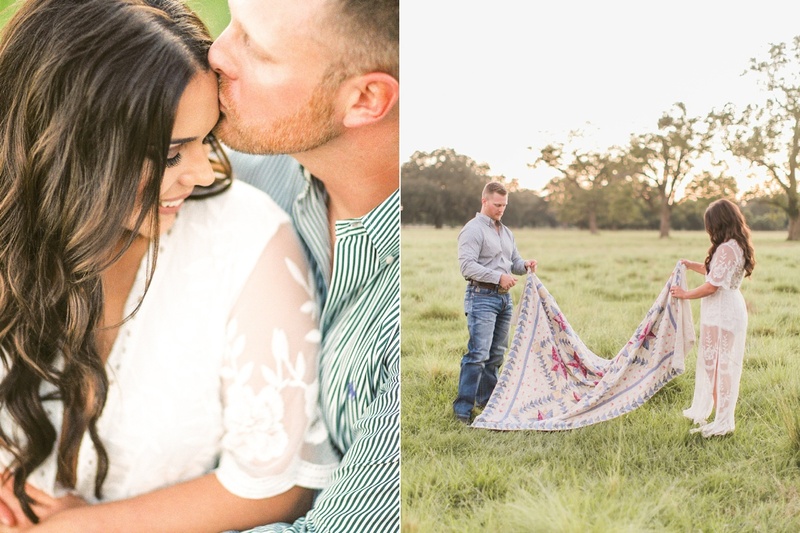 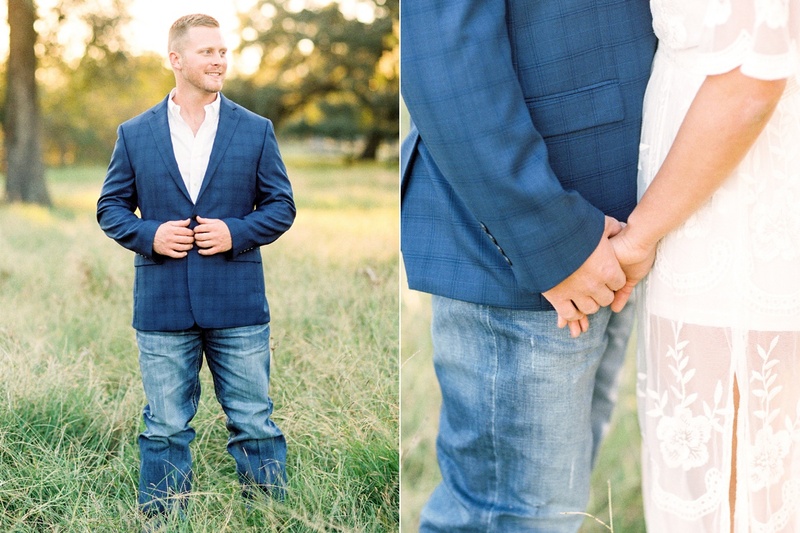 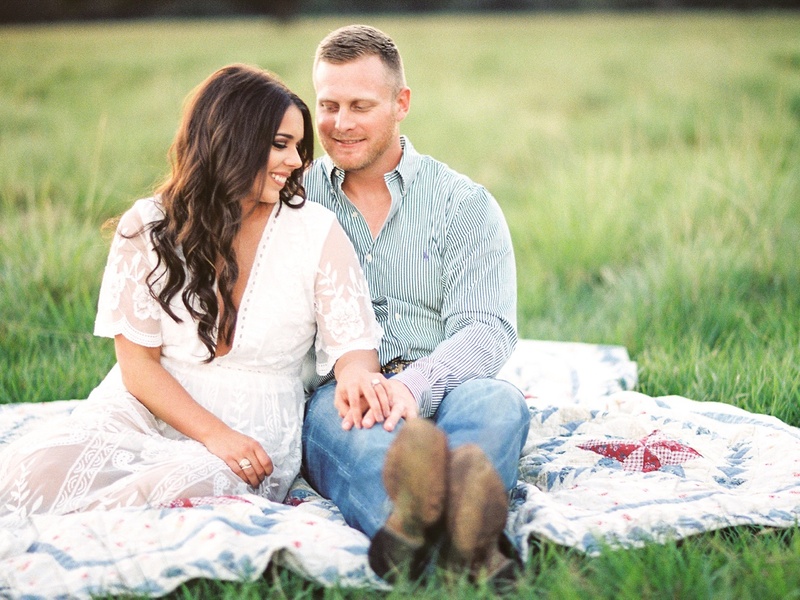 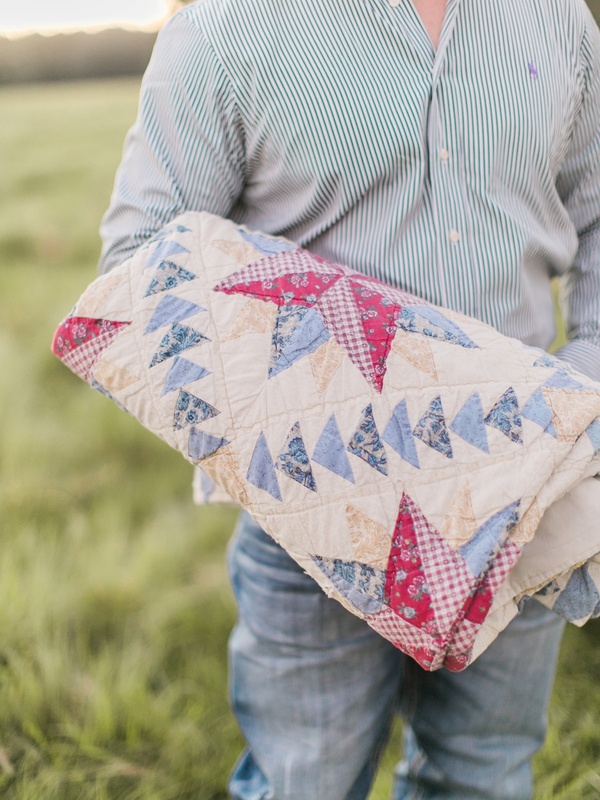 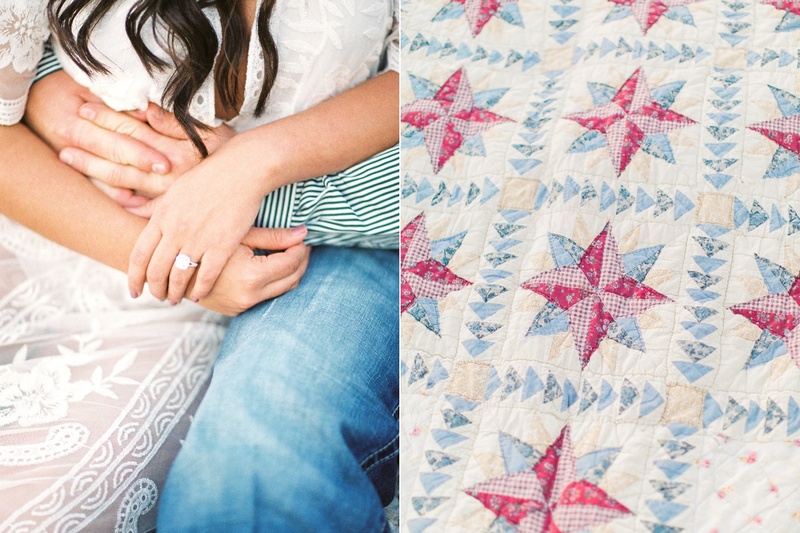 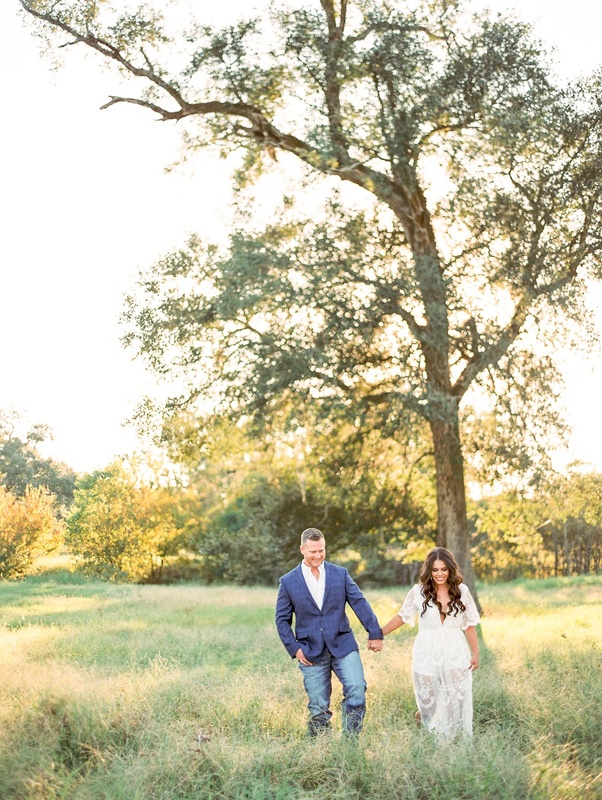 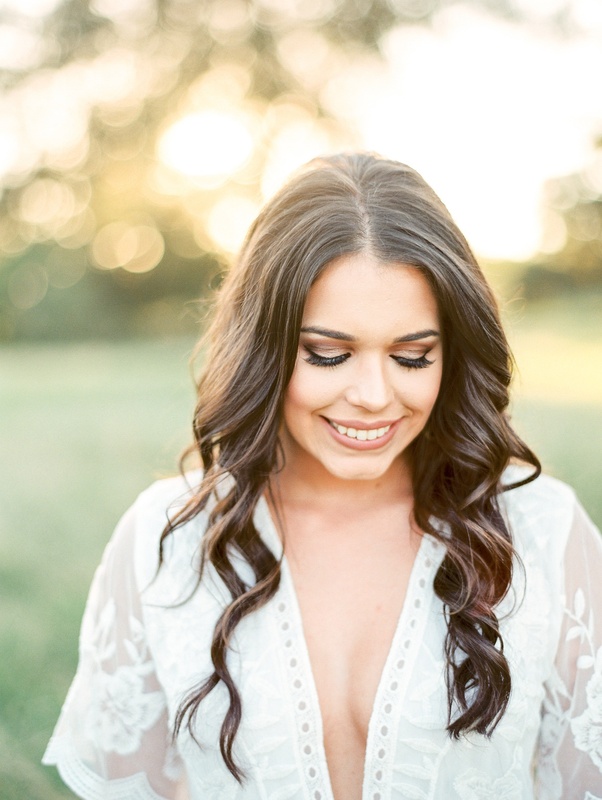 Kaycie and Kyle came out to the ranch on one of our lovely fall evenings for their engagement session. 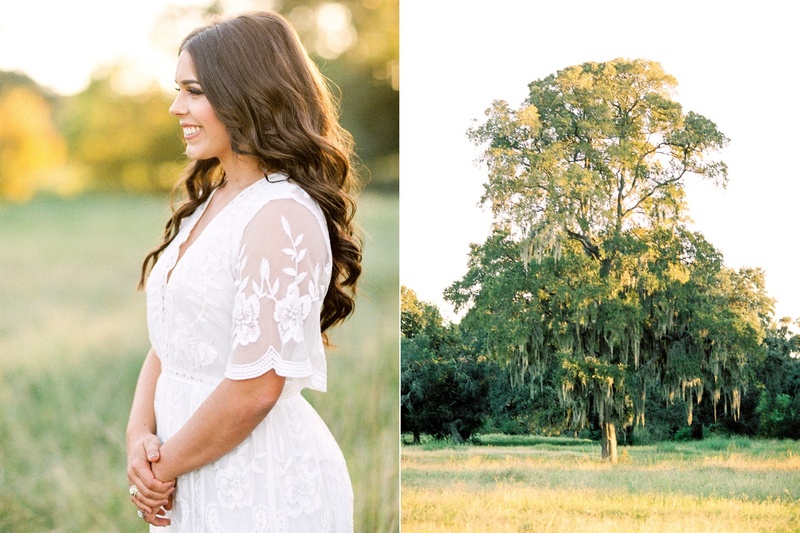 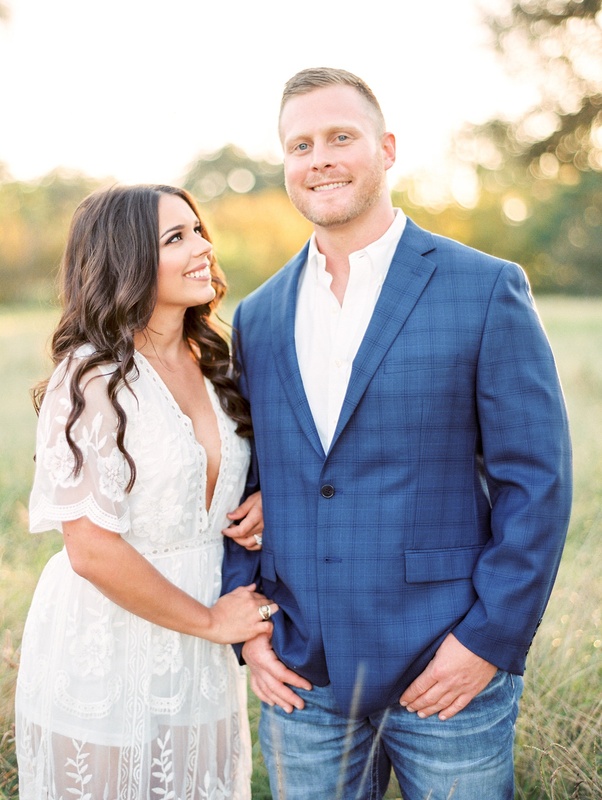 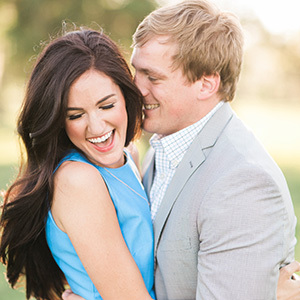 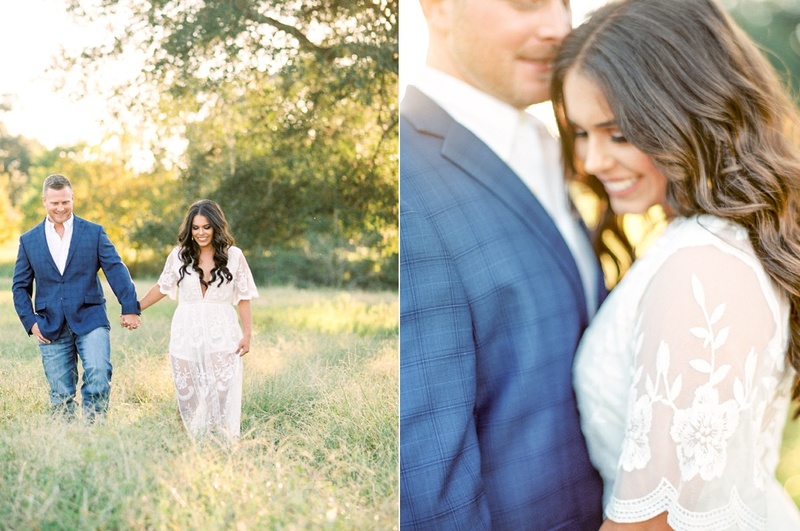 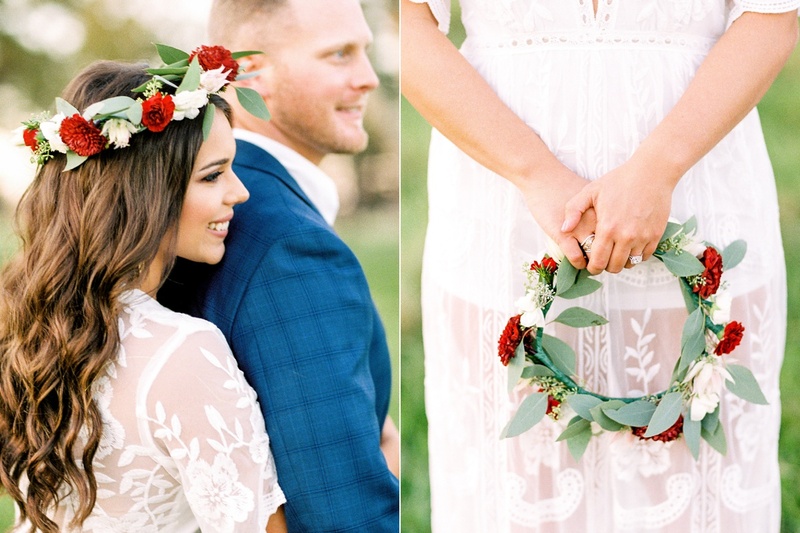 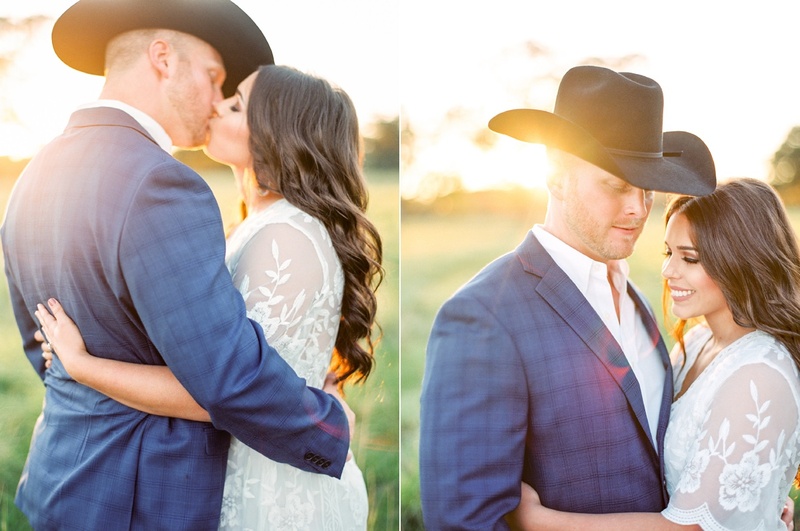 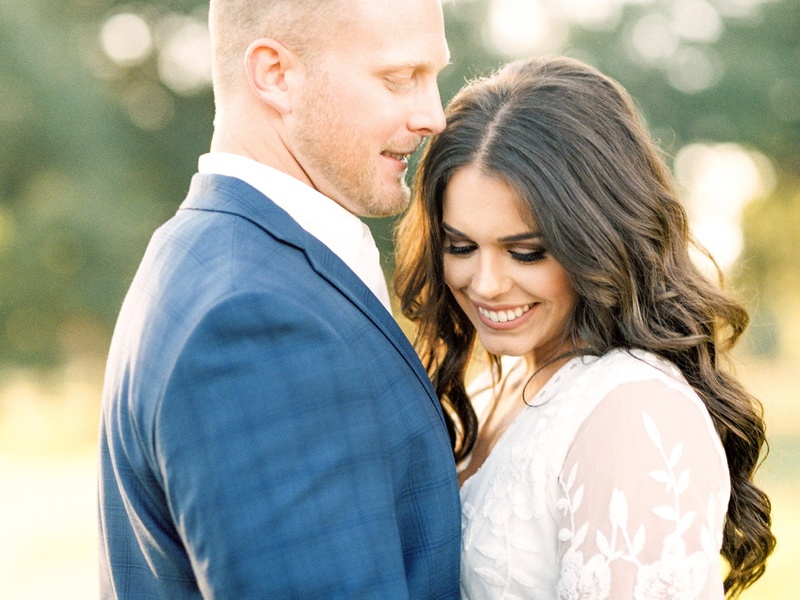 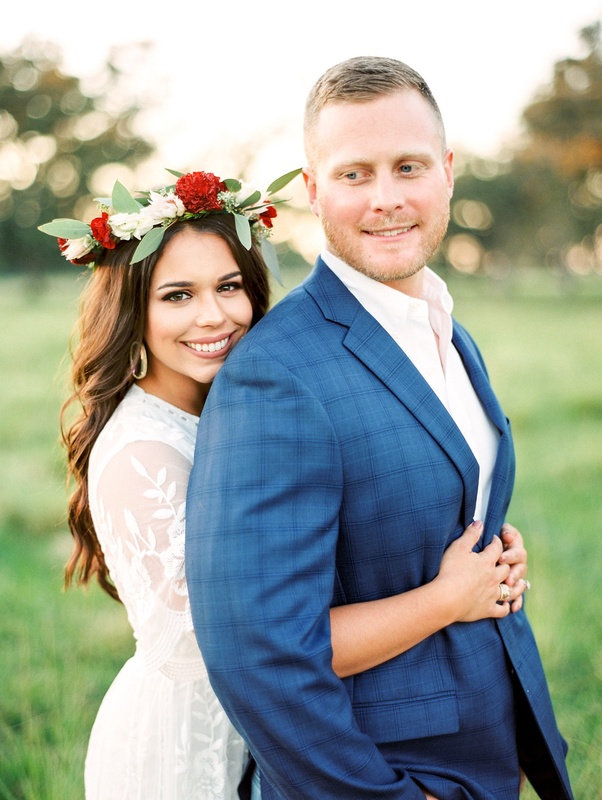 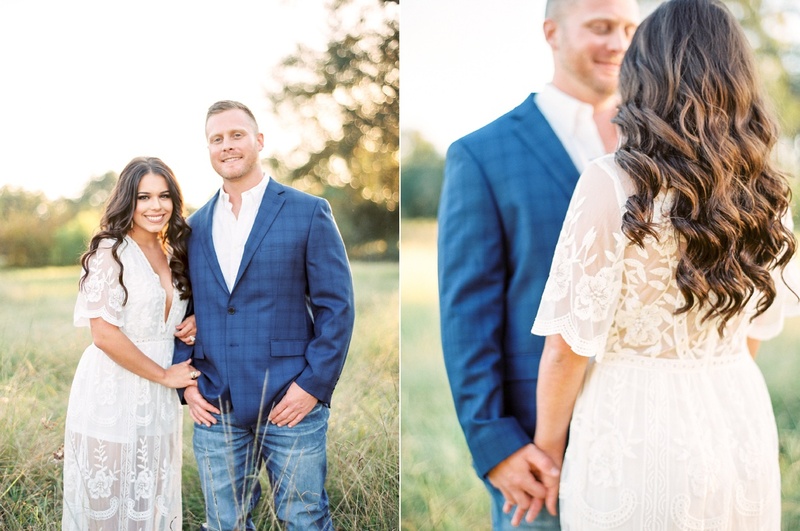 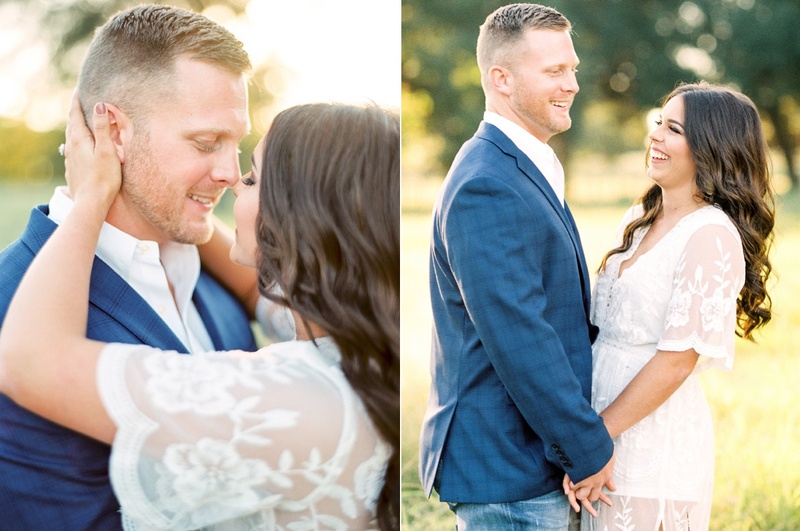 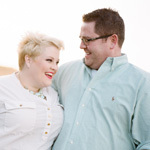 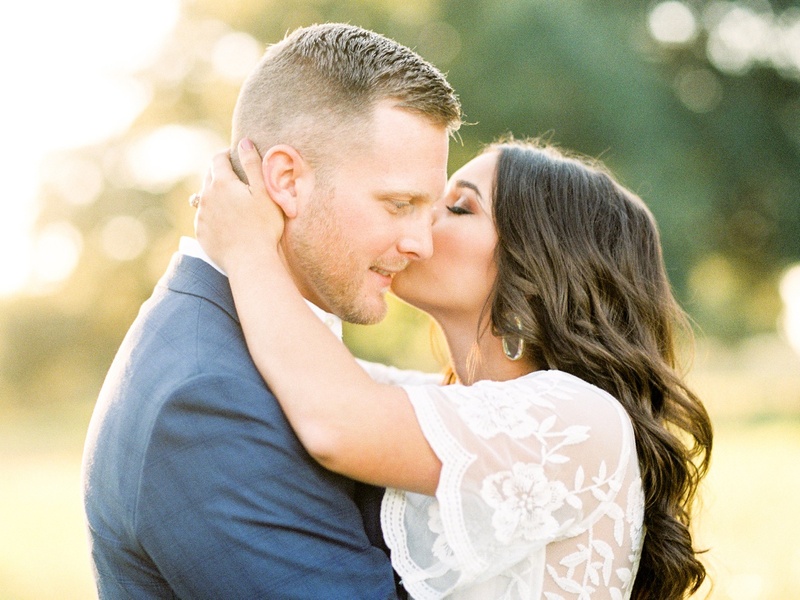 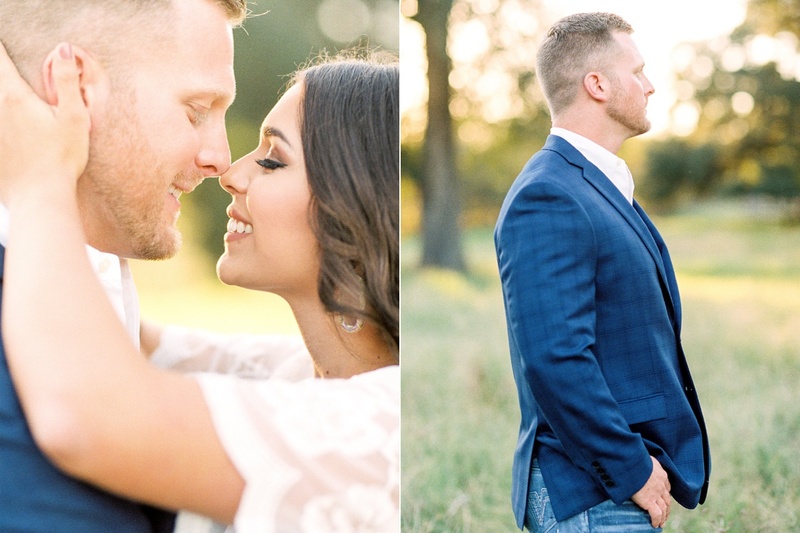 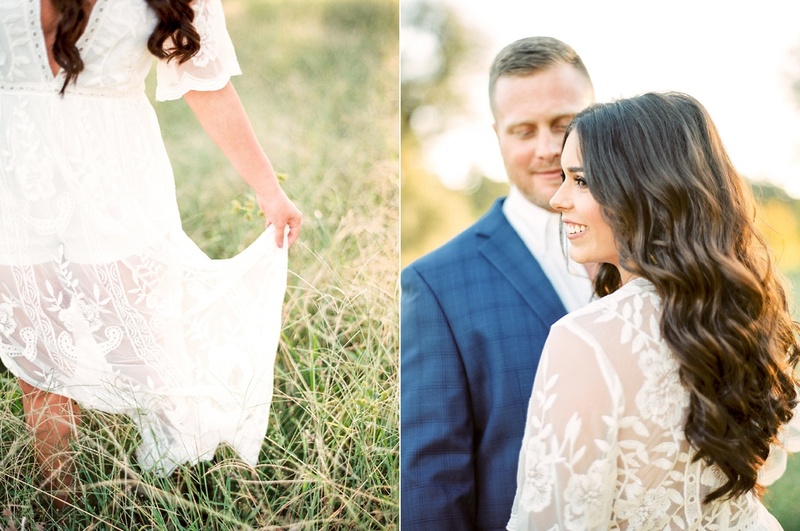 We had such a great time with these two and absolutely loved their style! 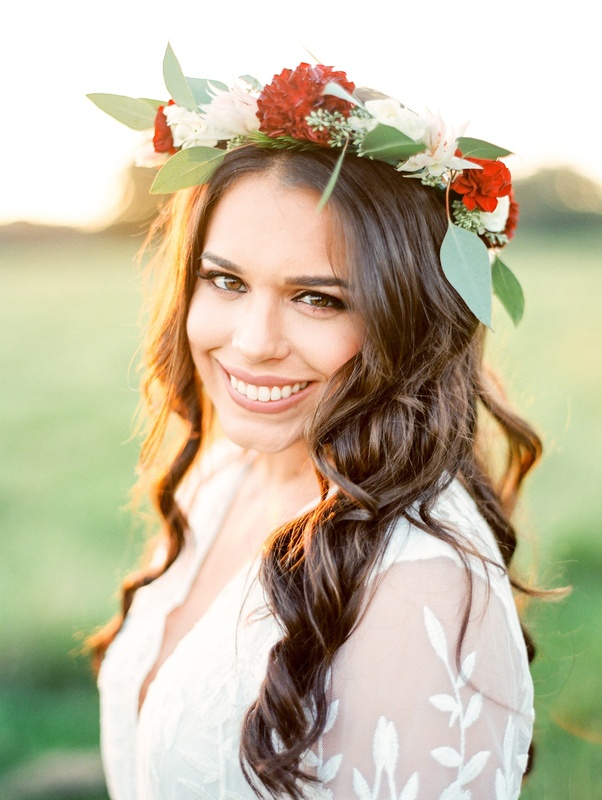 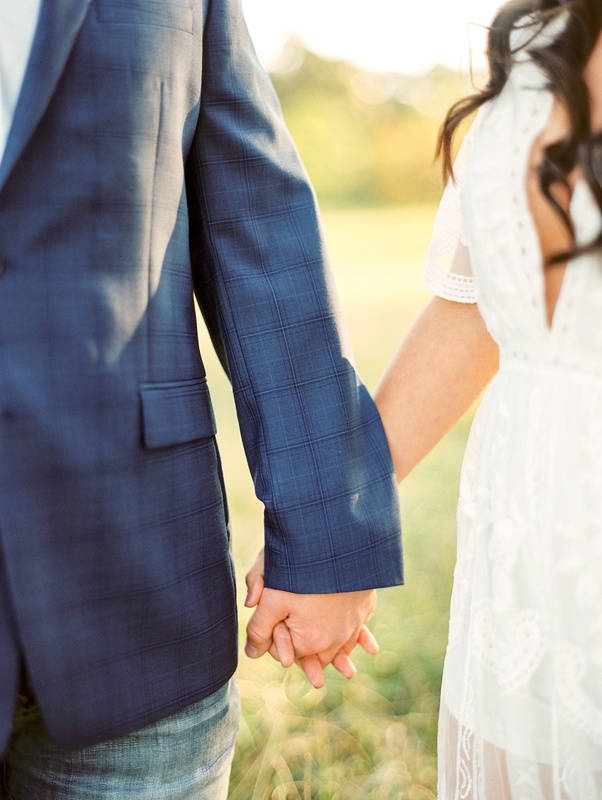 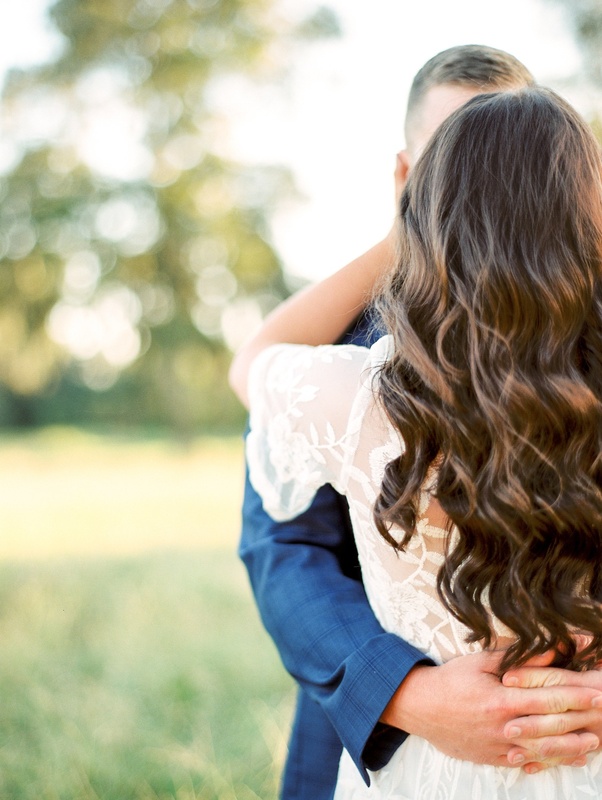 We are so looking forward to their spring wedding at Olde Dobbin Station.